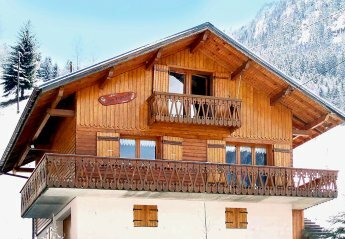 Found 3 holiday rentals in Abondance. 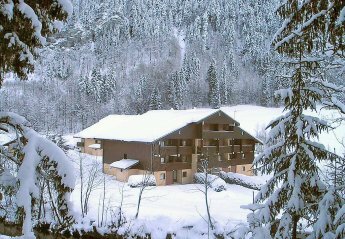 This 1 bedroom apartment is located in Abondance and sleeps 4 people. 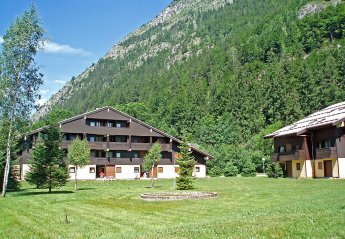 It has parking nearby, a gym and a spa. The apartment is near golf.